My son Sean was an early reader; I was an early reader; my father was an early reader; my paternal grandfather was an early reader. We all started reading at about the same age, between three and four years old. I’ve been told by someone who seemed to know what they were talking about that early reading, just like early walking and early talking, is a trait that runs in families. In addition to coming from a long line of early readers, I love to read. When people remember me as a child, the thing they’re the most likely to remember is what a bookworm I was. I still am. When Sean looks back on his childhood, one of the things he will probably remember is all the time I spent reading to him. I would still read to him even now, but he would rather read to himself these days. 😉 You might think that being an early reader would make kindergarten at a traditional school easy. If you think that, you would be right and wrong. Any class is easy if the other students are learning what you already know how to do, but you miss out on the essential skill of learning how to learn, which to me is the most important thing to learn during your school years. If you don’t learn how to learn, when you do get to subjects that are hard, you will not know how to learn the material in them. I volunteered in Sean’s classroom and was bothered when the teacher would call the rest of the class up to the front to do work and would leave Sean sitting working on a coloring page. I didn’t blame her. When Sean started school No Child Left Behind was the law of the land, and she was doing what she had to do. No other child in his class knew how to read. Obviously that was where her attention needed to go. From my standpoint though, Sean didn’t need any more work on coloring. At the first parent-teacher conference his teacher told me, “Well, you have nothing to worry about.” Whether that was true or not was a matter of perspective. His teacher was pretty awesome actually, don’t get me wrong. She followed that comment up with a discussion of what she would do to develop some academic tasks that were meaningful for Sean. At the second parent-teacher conference his teacher said to me, “Aren’t you a stay-at-home mom? Why aren’t you homeschooling? If I didn’t need to work, I would’ve homeschooled my kids.” Before going on I should digress a bit and tell you that I had thought about homeschooling Sean, but I got cold feet worrying that I would fail him somehow, so I put him in traditional school instead. I owe Sean’s kindergarten teacher a debt of gratitude. She is the person that gave me the courage I needed to homeschool Sean. I break language arts into two main categories, the mechanics and the craft. The mechanics includes spelling, grammar, and writing. The craft includes writing and reading. Spelling, the least favorite subject for both of us: Over the past 9 years I have come to HATE‼ spelling. I hate this academic subject with so much passion, heavy sigh just thinking about it. 😦 Being a strong reader does not guarantee you will be strong at spelling. My guess is that most high school students do not have spelling as a separate class. Sean still does. 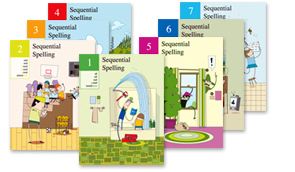 We have been working through Sequential Spelling for the past four years, and I highly recommend it if spelling is a problem area for your child. It has greatly helped to improve Sean’s spelling. Even with this effective spelling program his spelling is just okay though. Do not use the IPad App btw. It is terrible, and is coupled with even worse customer service. The DVDs are much superior. Grammar, the most favorite of one of us: Grammar is Sean’s favorite subject of all time. The laugh is on me, because this was my least favorite subject (until I started homeschooling my son in spelling that is)! Sean has always loved diagramming sentences. 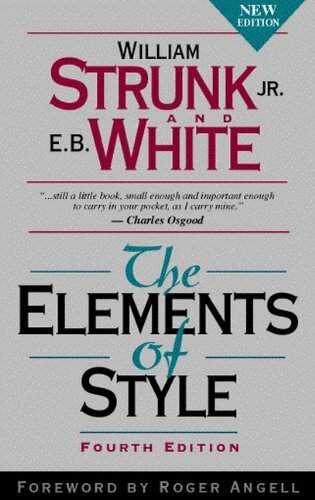 Grammar this year started with Sean reading through The Elements of Style by Strunk and White. Sean reviewed the rules for punctuation. “Where is the diagramming, Mom?” “Sorry Sean, there isn’t any this year.” Going forward he will only work on grammar as it relates to punctuation. He does miss the diagramming, but I noticed at the end of last year that he was weak on some of the punctuation rules. I know he misses diagramming sentences, but that particular skill wasn’t improving his punctuation! Comics and Graphic Novels (CGN): This is a Coursera Course, https://www.coursera.org/course/comics. Someone recommended it on the Secular Homeschool Teens Facebook group. This course turned out to be much more than I expected. When I signed Sean up for the class, I thought it would be a filler class to get him started. The class turned out to be much more in-depth and meaningful than that. It was an excellent course. Sean and I both really liked the teacher, William Kuskin. Sean spent the first four months of the school year reading the comics and graphic novels recommended in the course. Structure: All good writing has structure. I do not mean, though, that it is formulaic. I mean, all good writing has a structured reasoning for what goes where. Writing is art, so the structure might not be obvious. I have always loved the poems of e. e. Cummings because of the artistry with his structuring of the words he writes. With Sean my favorite author to use when we discuss structure is Gary Paulsen. He is an absolute master at structuring words and sentences to enhance the story. Kuskin spent part of the course discussing topics like the weaving of the illustrations with the words, the panels, the gutters, and shading and the use of color. Then CGN had Sean analyze specific pages of text from comic books and write about what he noticed about their structure. Sean hit his groove with this, noticing things that I did not pick up on until Sean pointed them out. Sean is much more in tune with visual art than I am. I come from a family of visual artists. I am the only writer in the family. Growing up, my family considered me the least creative member of it. My number one fan, my husband Jim, begs to differ with them, LOL! The evolution of the genre: Genres of writing evolve and change. This is not easy to show with most genres. CGN is a modern enough genre that the change and growth, the history, can be studied effectively over a four month period. I think it is good for young writers to learn organically that there is growth and development in all writing including their own. Literature analysis: There was also a discussion of different genres within the larger, more encompassing, genre of comics and graphic novels. This coupled with the focus on structure led to a decent amount of literature analysis in this course, at least the way we studied it. Sean and I read and discussed several comics and graphic novels over the four months. Some, such as Maus, Planetary, and Hush, he loved. Others, such as Saga and Funhouse, he felt more neutral about. I thought they were all great. He just likes certain genres of CGN better than others. Editing the work of his classmates: Many of the students in the class wrote their own short comics as a final project. I printed them out and have had Sean, he is still working on this, critically evaluate each as he reads them. My writing: There is nothing quite as satisfying to Sean as to go through and critically edit my writing. I make sure and save an early draft. 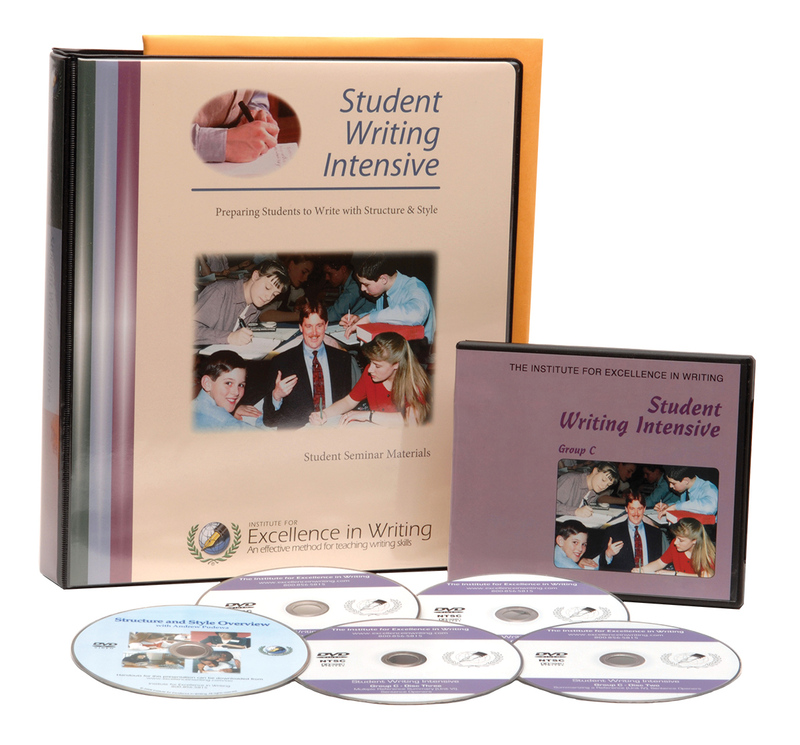 I have read many times that the best writing teachers write. I use my science texts unless he gets stuck. When that happens I write along with him in the genre he is writing until he gets unstuck. Reading the books I love this year: This summer Sean picked up a book from my night stand that I had not yet read. I was working through my stack and had not gotten to it. 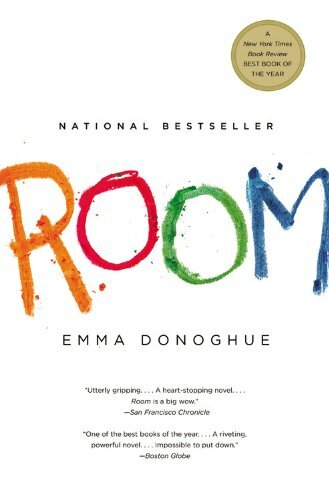 It was Room, by Emma Donahue. Sean loved the book. He insisted I read it right away, it was so good! When I did I realized I would NEVER have given it to my 14 year old to read. But it did get me thinking about reading choices this year. I decided to depart from a scripted list of books for him and have him read the books I read and love over the year. That is how Sean came to read The Martian. He is about to start reading Me before You, by Jojo Moyes. He reads them, and then we discuss them. I have him send me one email about a technique he notices and likes each day that he reads. It is quite fun and enlightening for both of us! It is very possible none of these books will “stand the test of time as modern classics”, but they will all be really good reads. This is my book pile for this year. Sean will not read all these, but I will. Sean will only read the best of the best. That part is very subjective. I will be the one to decide which are the best of the best, someone else might disagree with me. How this pile is selected is that all year, when I hear of a book that sounds particularly interesting to me, I put it on my Amazon wish list. At Christmas time I go through this list and choose books from it. My big present from my husband is the stack of books from the wish list that I decide I want to read over the course of the year. This year I was surprised to find so many books on the list. It was because we spent last December in India, and I didn’t get any books from last year’s wish list. I ordered some from that list too. Some of these books are even from three years ago. We moved about a year and a half ago and some of these books were packed instead of read. I found the box at Christmas time and added them to the pile to be read this year. I love to read. Did I say that already? I will put the names of the books at the end of this for those of you who are curious about the titles. The reason for getting these books in print, not as e-books, is that when books are great I like to share them with my friends, and I hope many of these are great. 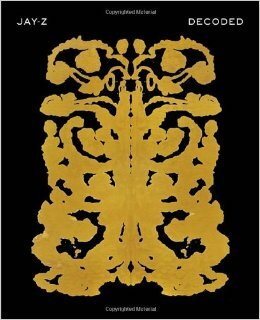 Spark, the Revolutionary New Science of Exercise and the Brain by John J. Ratney M.D. I just wanted to say that I found your blog from a link that you posted in the a CA homeschool group on Facebook. Although I am just starting out with homeschooling (first grade this year) your blog really gets me excited about homeschooling in the future. I love to see what you and Sean are doing. Enjoy your books! 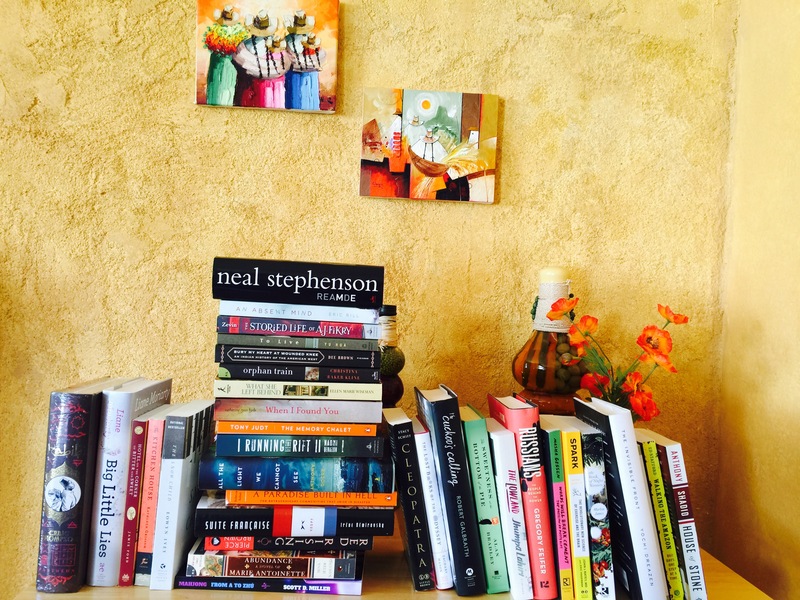 I have read some from your list and I liked them :). Another California Homeschooler! I am glad you liked the blog posts. The longer we homeschool the more I appreciate it. If I could go back, I would do the same thing all over again. We used a lot of picture books for language arts in 1st grade. Good luck and enjoy the journey!